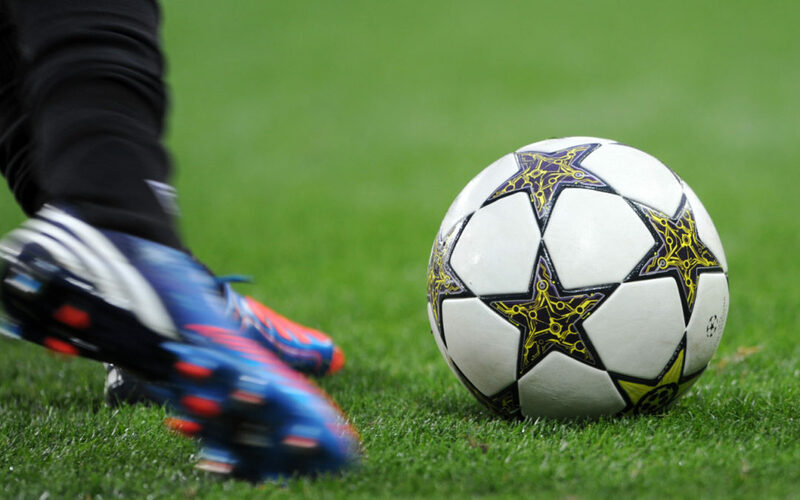 Football is the most popular sport in the world. When it comes to new techniques and tactics in the sports world, footballers are most often the first to work with them. This also applies to the diet which football players must comply with. Most football players are aware that an appropriate and healthy diet provides the maximum result. Not only physically, but also mentally. Nutritionists name that magnesium supplements are essential in the diet of an athlete because of the following reasons: it prevents muscle cramps and stimulates the energy metabolism. It ensures that vitamin C, proteins and calcium are absorbed well by the body. Next to this, magnesium helps the body to recover better and faster after intense physical activity. It reduces the feeling of fatigue and you will be more flexible and maneuverable. Magnesium and football: a perfect combination. Magnesium is involved in the process of obtaining energy. For this reason magnesium is a very important mineral for athletes. A magnesium deficiency can lead to muscle cramps, fatigue, lethargy or nausea. A proper amount of magnesium in the diet prevents muscle injuries, fractures or bruises. Magnesium is, after calcium, the key element in our body. About 60% of the magnesium is stored in the bones. The other part in the muscles and tissues. The most important function of magnesium is that it activates enzymes in the body. Magnesium is absorbed by at least 300 enzymes. A century ago, people easily ingested 500 milligrams of magnesium per day because of the nutrient-rich soil where they lived on. 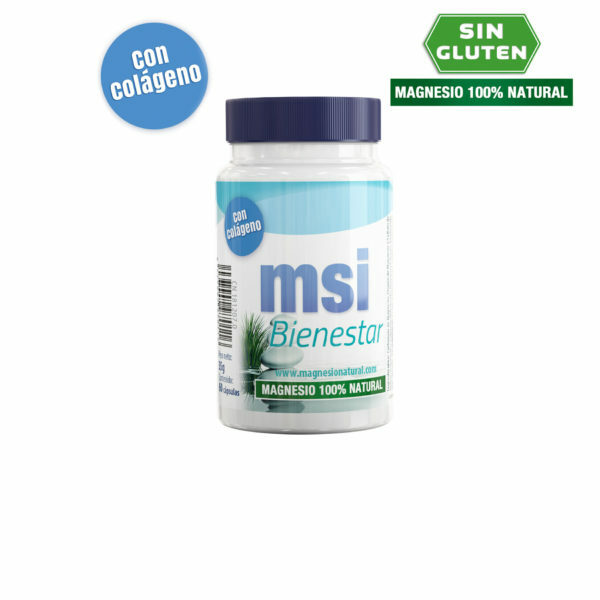 In the present time it is even difficult to ingest 300 milligrams, because of the fact that fruit and vegetables are becoming less rich in magnesium. Following a high-calorie diet is a risk factor for a magnesium deficiency. Preprocessed foods are a great example for this. Even with a varied diet it is difficult to obtain a sufficient amount of magnesium. In addition, a large amount of magnesium is used during physical activity. 75% of the world population suffer from a magnesium deficiency and especially athletes and football players encounter the problems of it. In this case we are not only talking about the performance in football, but about health in general. A magnesium deficiency can lead to stress and fatigue. Magnesium is therefore essential for athletes. Click here to purchase the product MSI Sport.